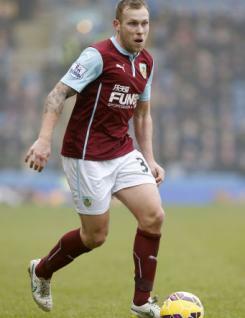 Scott Arfield is a young midfield player who joined Huddersfield Town in May 2010.&nbsp; Scott, who was mostly used in a central midfield role, made his debut for the Terriers in the opening game against Notts County and was a regular in the starting line-up during the campaign. He began his career in Scotland with Falkirk, clocking up more than 100 appearances for the Bairns before his move South. Scott continued to represent his country at U21 level during the season.